Rila Mountain is located in the southwestern part of Bulgaria. Rila is the highest mountain range of Bulgaria and the Balkans; its highest peak is Musala with 2,925 m. The larger part of Rila Mountain is covered by Rila National Park. Its close proximity to Sofia makes accessibility relative easy. Rila National Park combines significant historical, cultural and natural values: the biggest Bulgarian Orthodox Monastery and the largest glacial lake on the Balkans are here. The wood species are worth exploring; some of them have an age of more than 350 years. 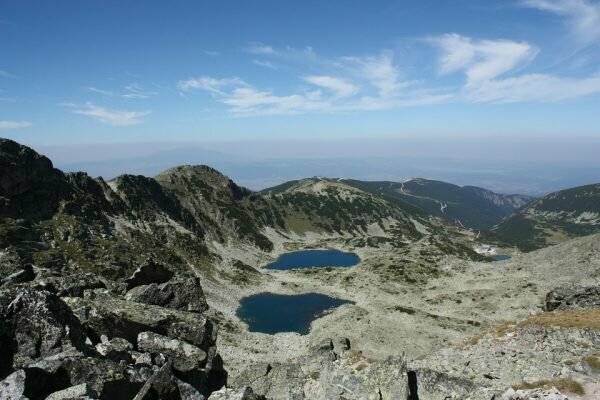 Rila National Park includes five big reserves. Parangalitsa is the forest with the highest spruces found in Bulgaria. The golden eagle and the white-backed woodpecker nest here as well as in other parts of Rila Mountain. Rila’s primrose (Primula deorum), the Bulgarian geum (Geum bulgaricum), St. John’s daisy (Anthemis sancti-Johannis) and the Rila violette (Viola orbelica) are important endemic flower species in the park. 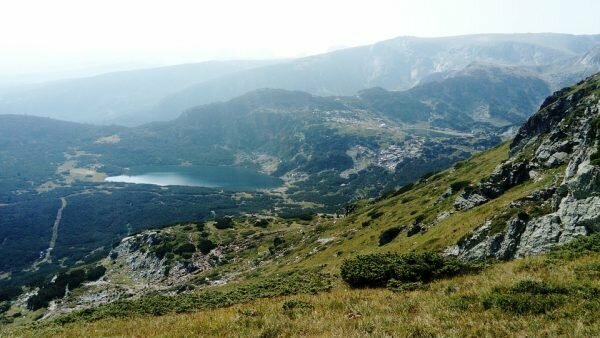 There are eight higher plant species in National Park Rila, which are not found anywhere else in the world. Some of the Balkans’ longest and deepest rivers originate from Rila, including the Maritsa, the Iskar and the Mesta. The greatest cultural heritage attraction in Rila National Park is Rila Monastery, which is the biggest Orthodox Monastery in Bulgaria. The monastery was founded in the 10th century by Saint John of Rila. Rila Monastery was declared an UNESCO World Heritage Site in 1983.